The cost is £5.00 for a 2 hour session. The cost is £3.00 for a 90 minute session. The cost is £3 for a 1 hour session. 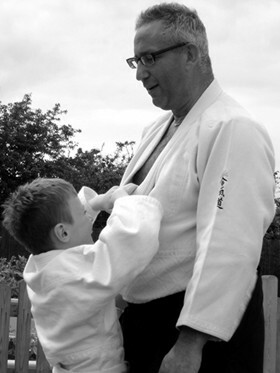 Interested in joining Rising Sun Aikido? Whether you have trained in martial arts before or are a complete beginner and just want to get fitter while learning some self-defence, feel free to pop along to one of our training sessions and ask to speak to Phil Benge. Hi I was interested in coming down to a class I’m 28 and want to get fitter and learn self defence and seen this website was wondering if I would be able to come down and watch one day you train thanks for your time look forward to hearing from you! Hi Matthew, thanks for your message. Please feel free to drop by whenever’s convenient for you. Hi Brandon. Please come along to any of the classes and ask to speak to Phil Benge. The classes are on Monday and Friday at 7pm to 9pm, and Saturday morning at 11:30am to 1pm. 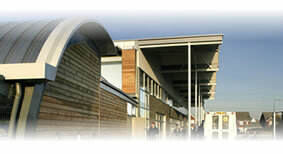 The classes are held at The Campus on Bransby Way, Weston-super-Mare (full address above). Please wear something easy to move in such as tracksuit bottoms and a t-shirt.